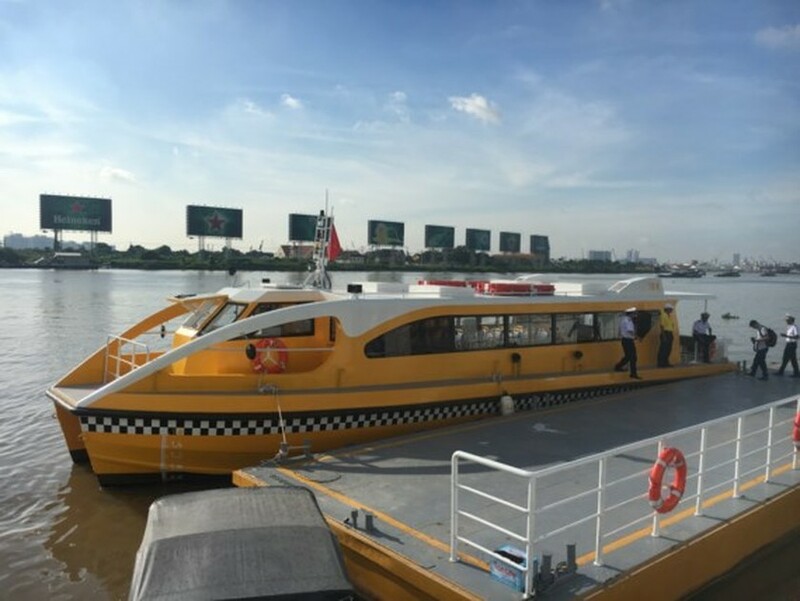 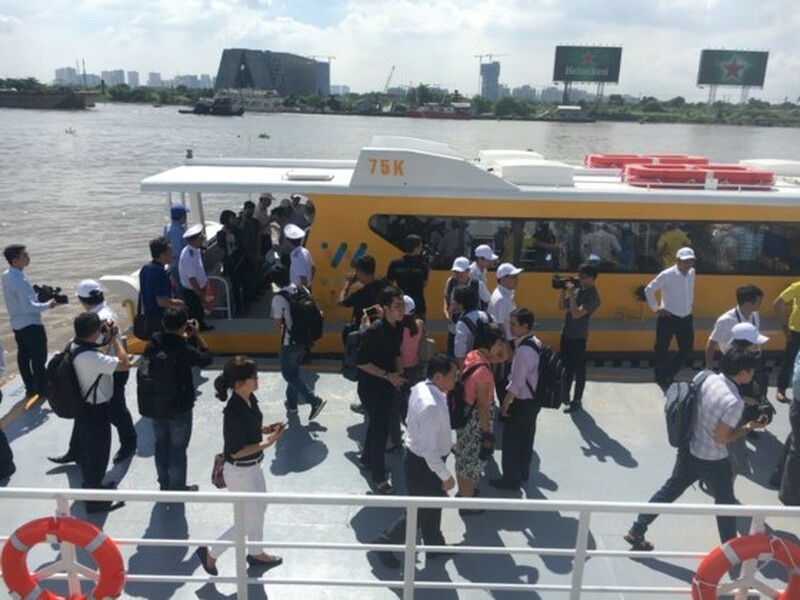 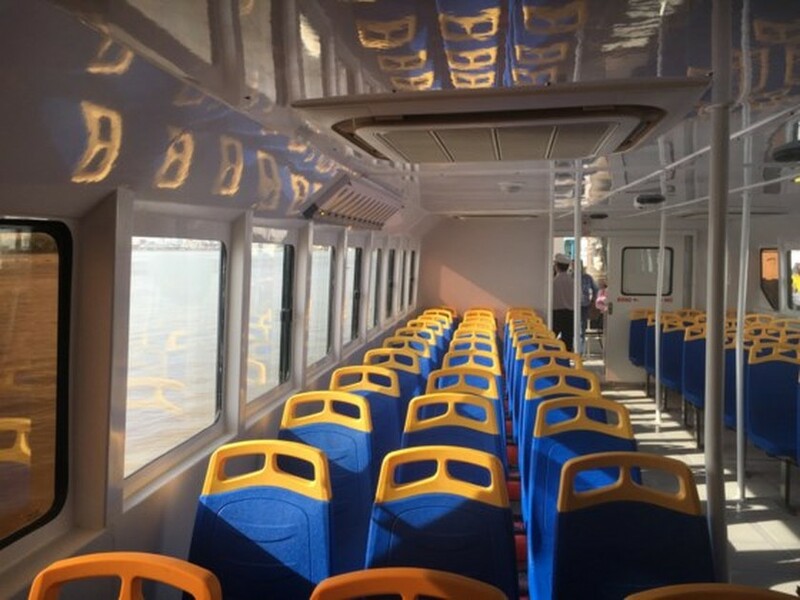 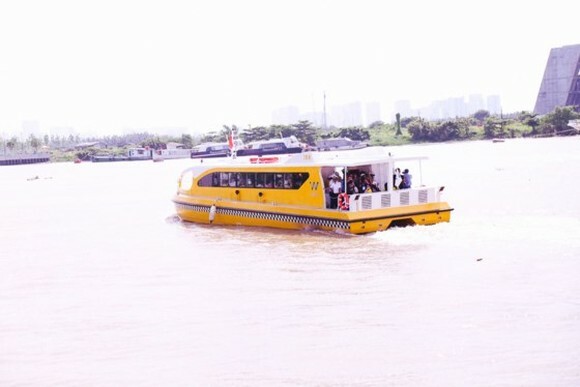 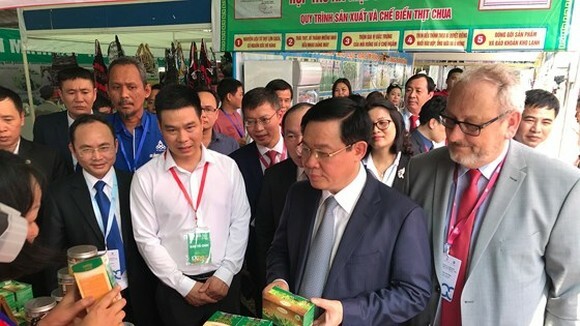 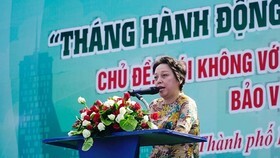 The HCMC Department of Transport and investor Thuong Nhat Company this morning launched the pilot run of the first inland waterway transport route (river bus route) in the city. 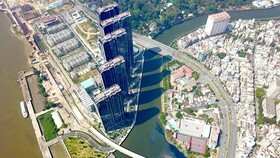 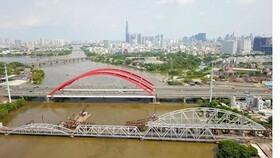 The route running along the Saigon River starts from Bach Dang wharf, Ben Nghe ward, District 1 and ends in Linh Dong ward in Thu Duc district. 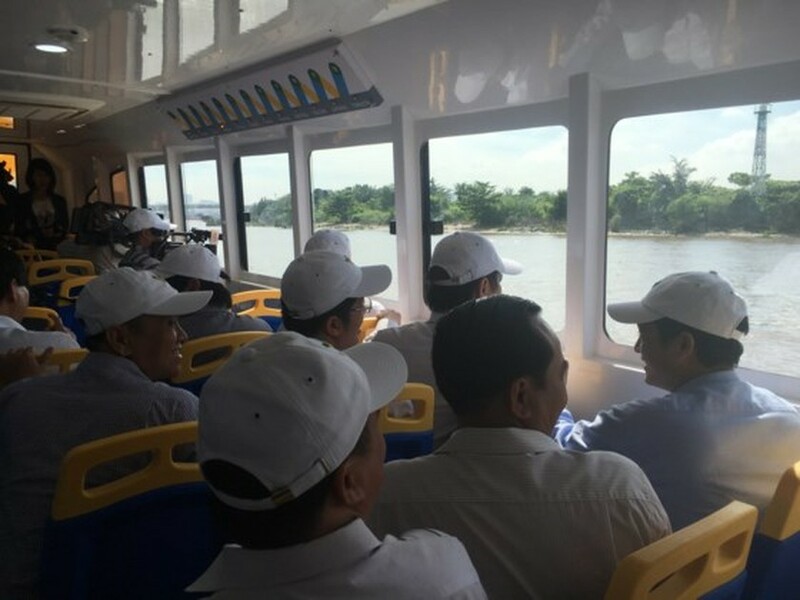 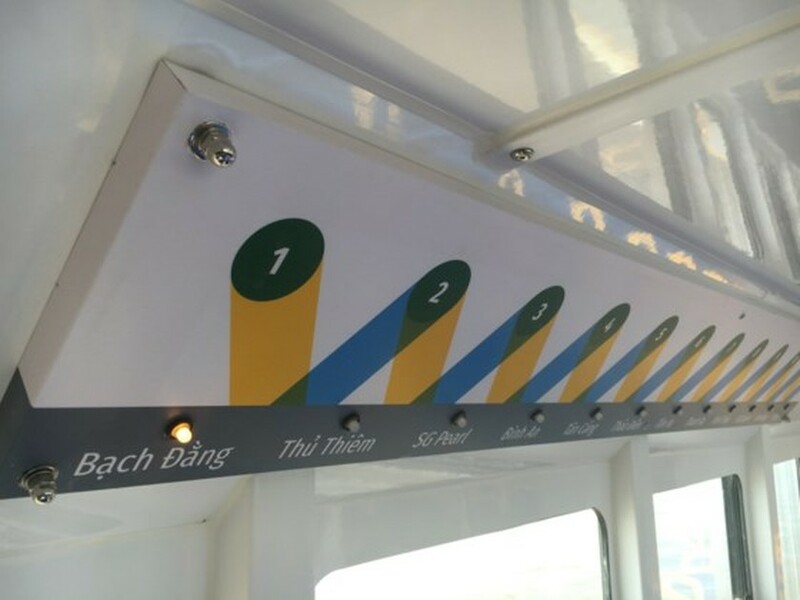 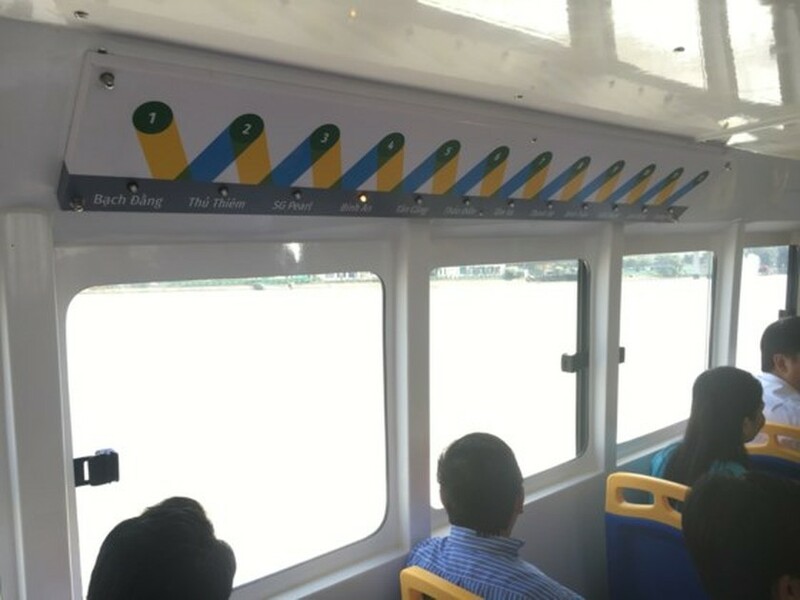 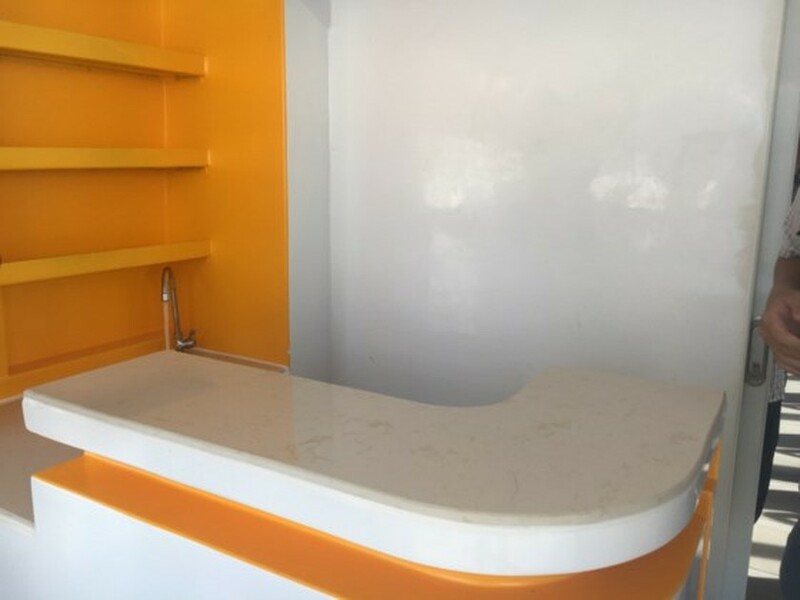 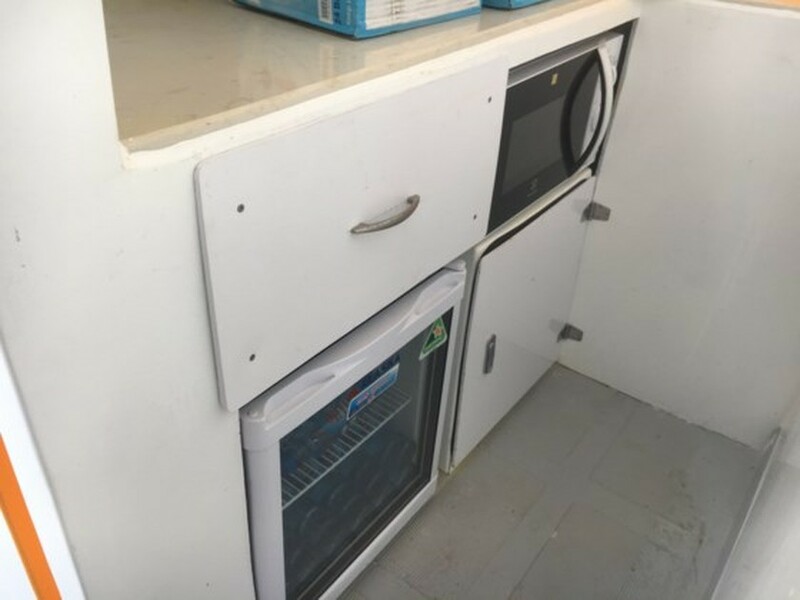 During pilot operation time, a boat will travel in and out five out of 11 stations of the route including Bach Dang, Binh An in District 2, Thanh Da in Binh Thanh, Hiep Binh Chanh in Thu Duc and Linh Dong. 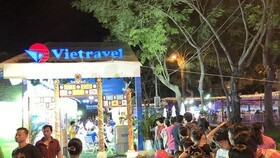 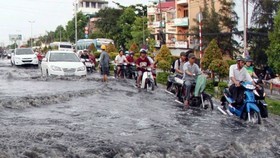 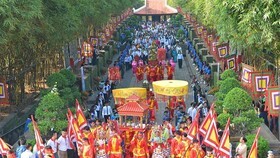 Travel from Bach Dang to Linh Dong takes about 30 minutes and ticket price is VND15,000. 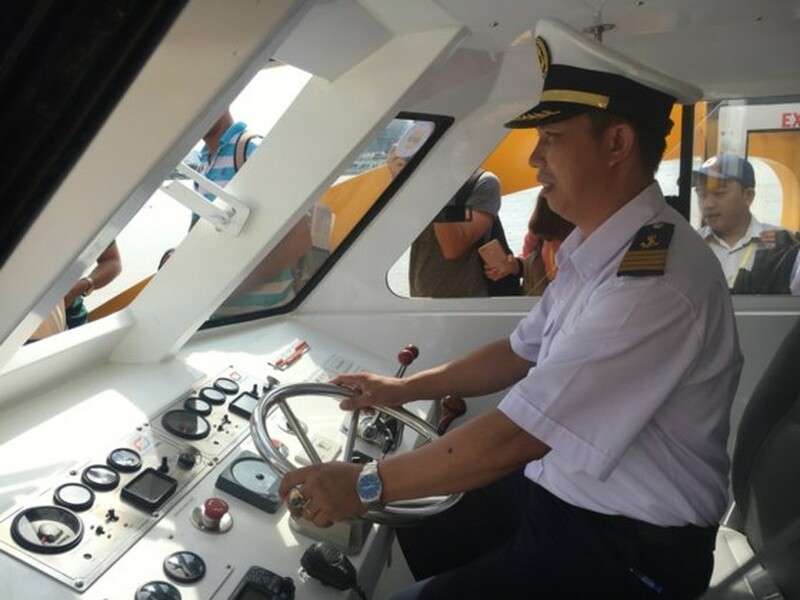 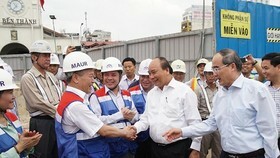 Deputy director of the Transport Department Tran Quang Lam said that the pilot run aims at ensuring safety before the agency opens the entire route to traffic scheduled in October.